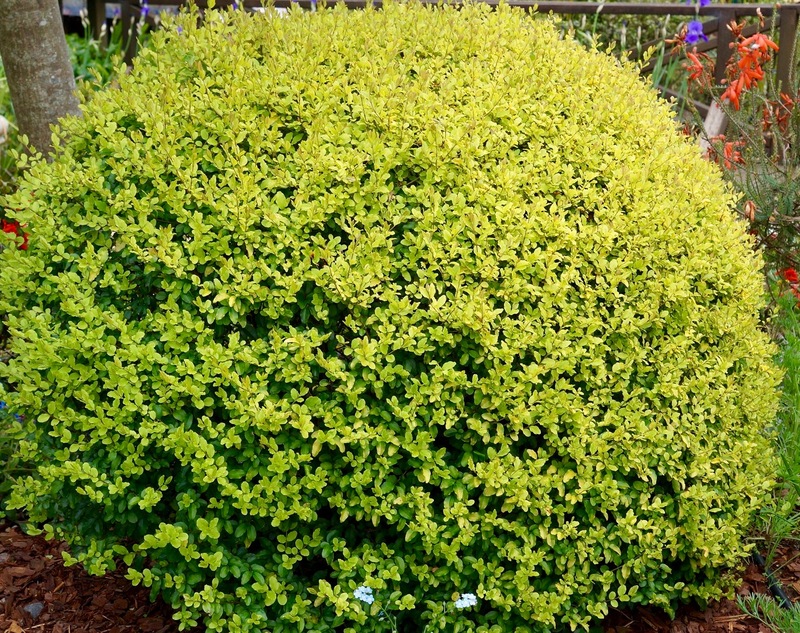 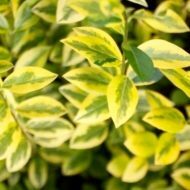 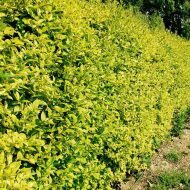 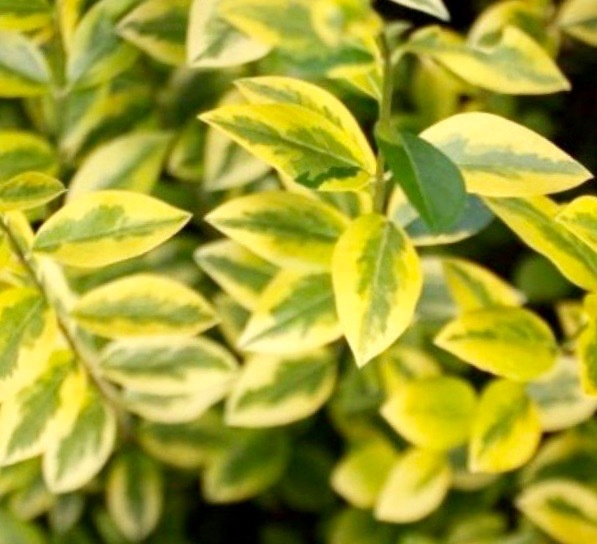 Native to China the Variegated Golden Privet has green and gold leaves. 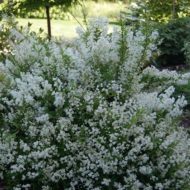 White flowers bloom June through August. 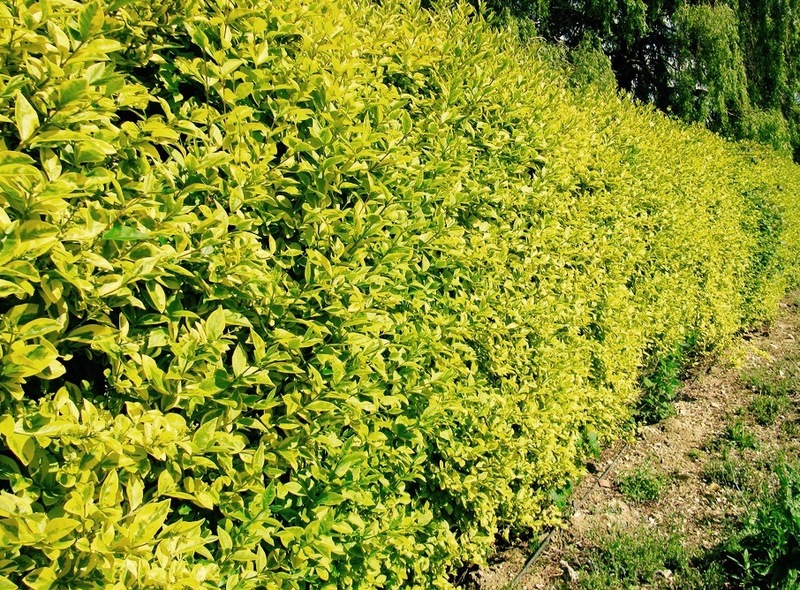 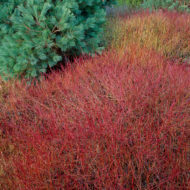 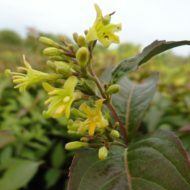 A great plant for creating boundaries or can shaped into formal hedges. 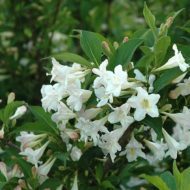 This variety is known for its hardiness and dense habit.